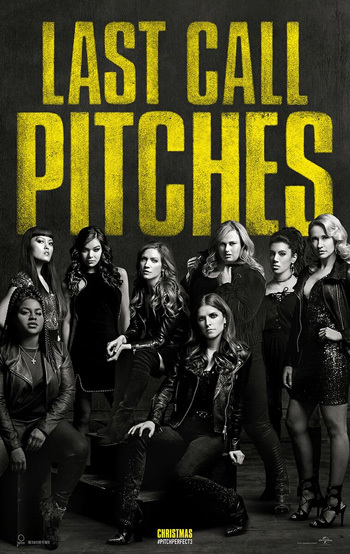 Anna Kendrick, Rebel Wilson, Hailee Steinfeld and Brittany Snow star in the music-comedy sequel Pitch Perfect 3. Watch the trailer below! The Bellas are now graduated from college and out in the real world where it takes more than a cappella to get by.